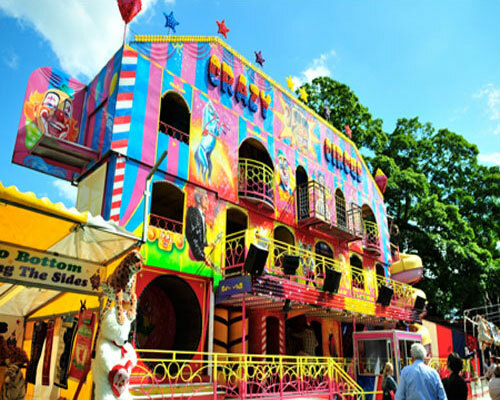 A family run business, Traylen’s Funfair has been established for over 80 years, with the experience to give you ‘all the fun of the fair’. 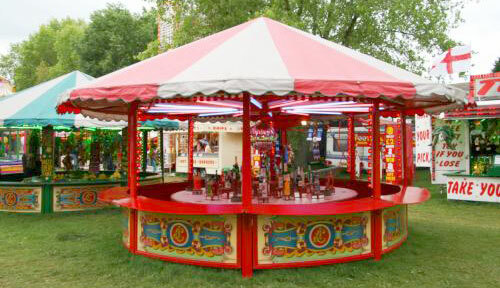 We are happy to provide support and advice when planning your event. 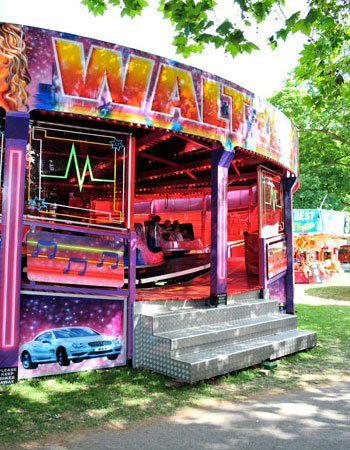 From the newest white knuckle rides to traditional fairground rides, whatever your budget, old or new, we will have the ride for you. 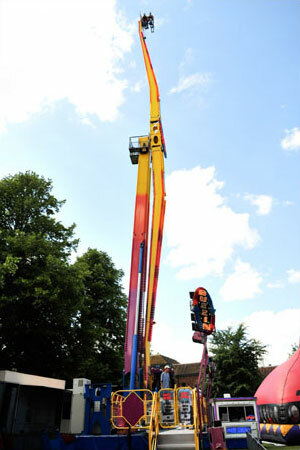 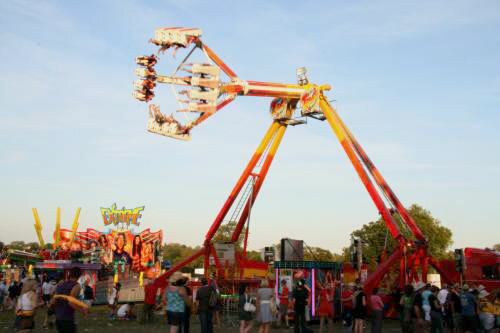 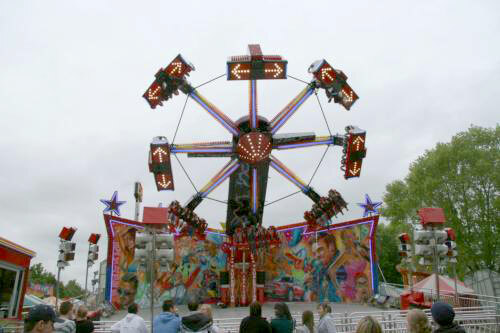 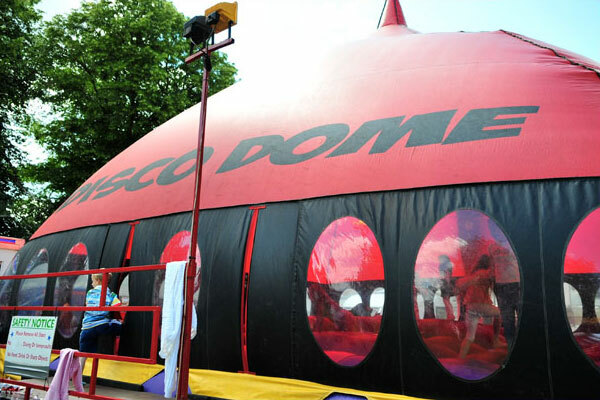 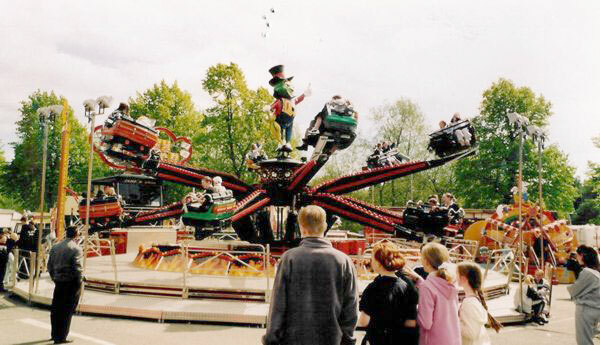 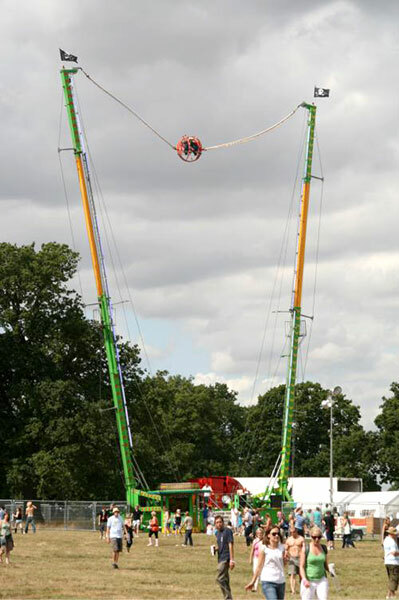 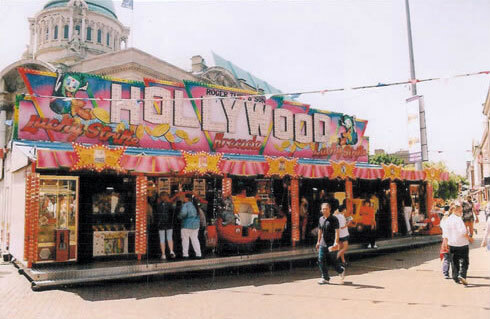 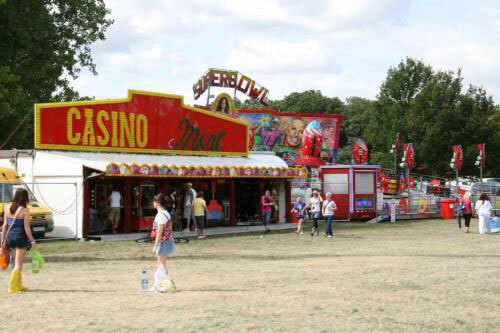 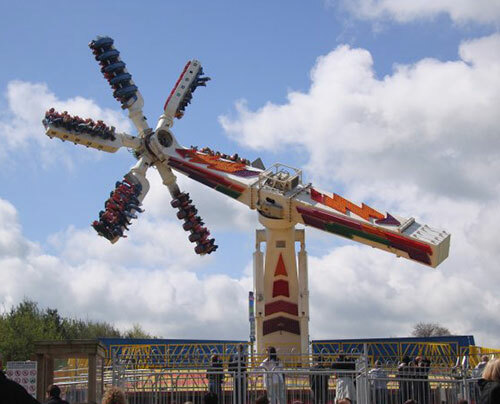 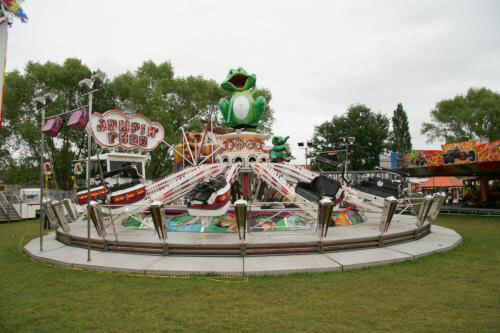 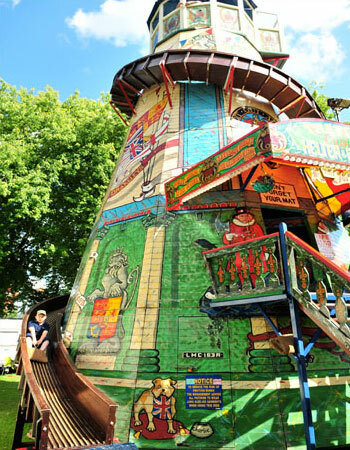 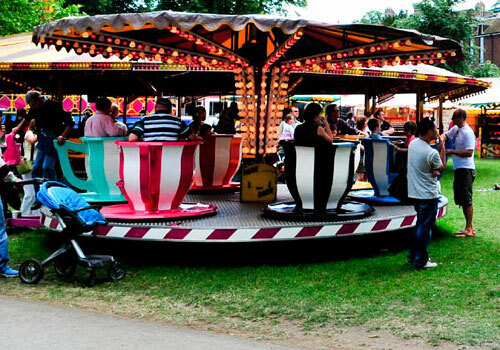 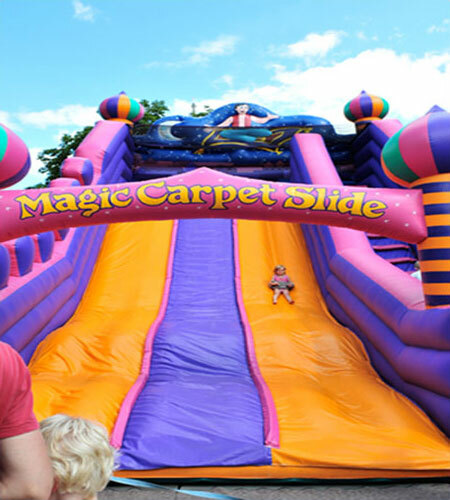 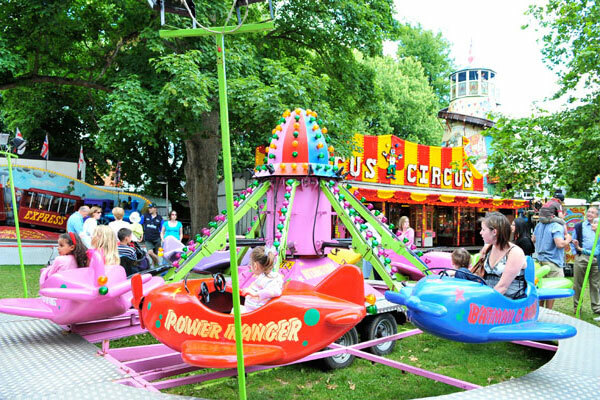 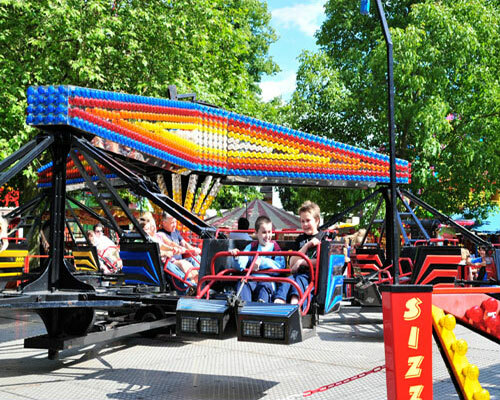 All of our fairground attractions are independently inspected and tested under the ADIPS system, approved and authorised by the Health and Safety Executive. 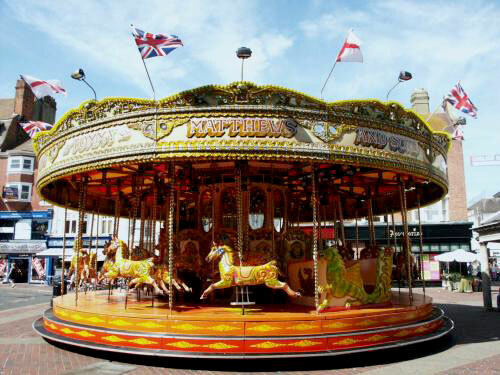 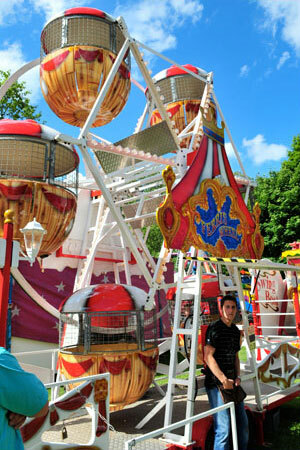 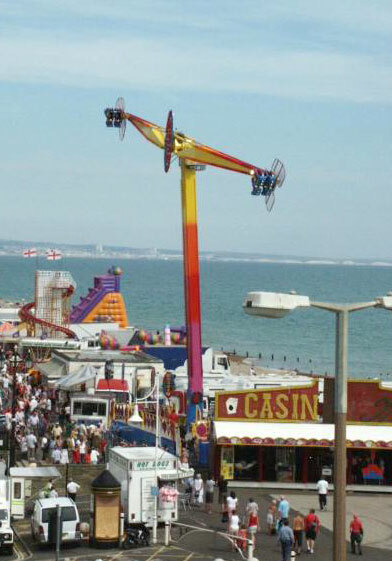 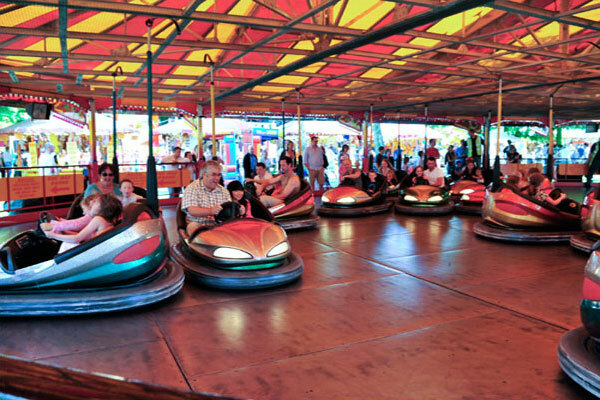 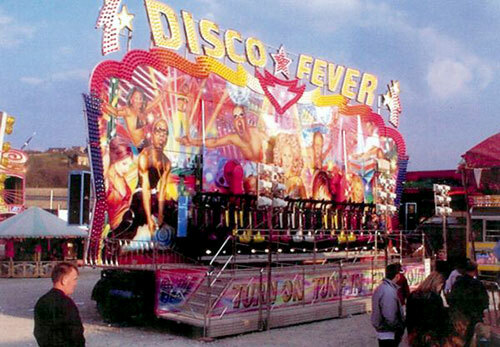 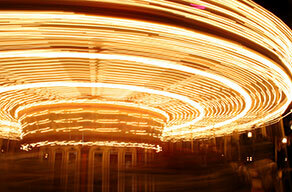 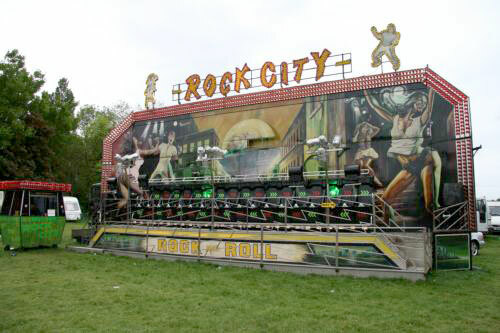 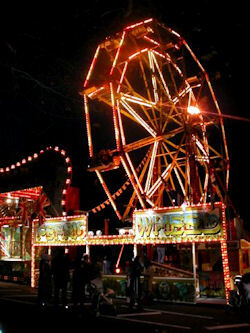 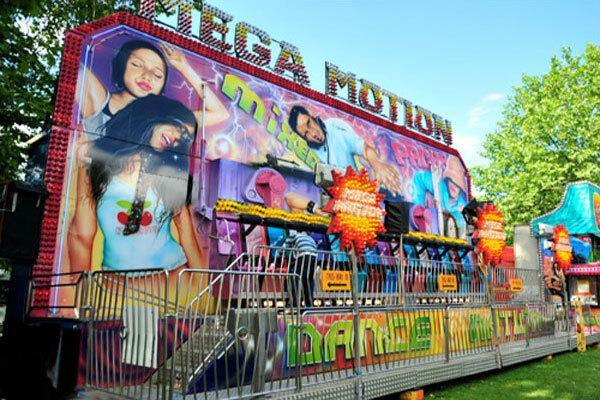 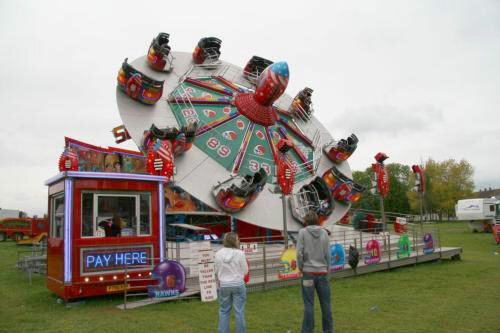 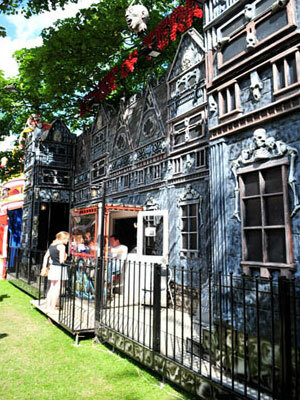 Also all rides are covered by a £10 million Public Liability Insurance as well as H.S.E. 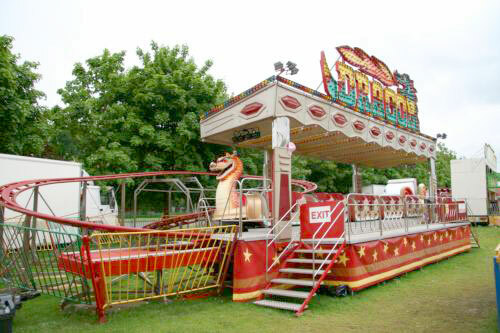 Inspection Certificates. 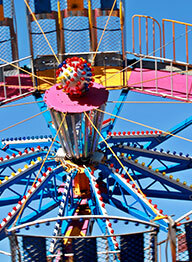 All catering employees and units are fully licensed by the Environmental Health department. 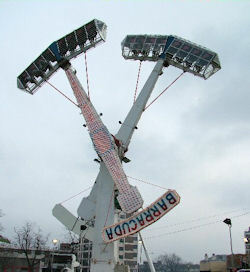 Documents are available on request.